If you follow me on social media, you’ll have seen we were planning some family fun in Brisbane last weekend. 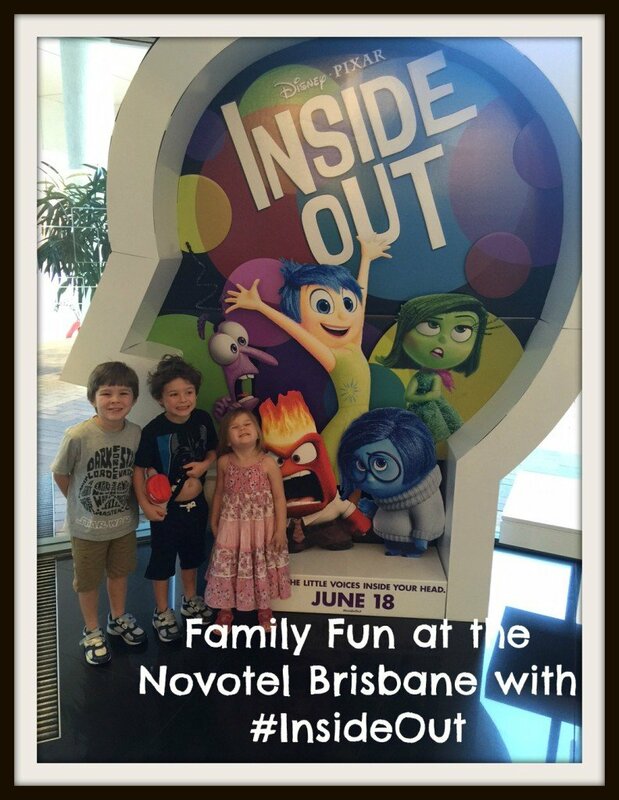 We’d been invited along to enjoy a staycation at the Brisbane Novotel to watch the Disney Pixar movie, Inside Out. 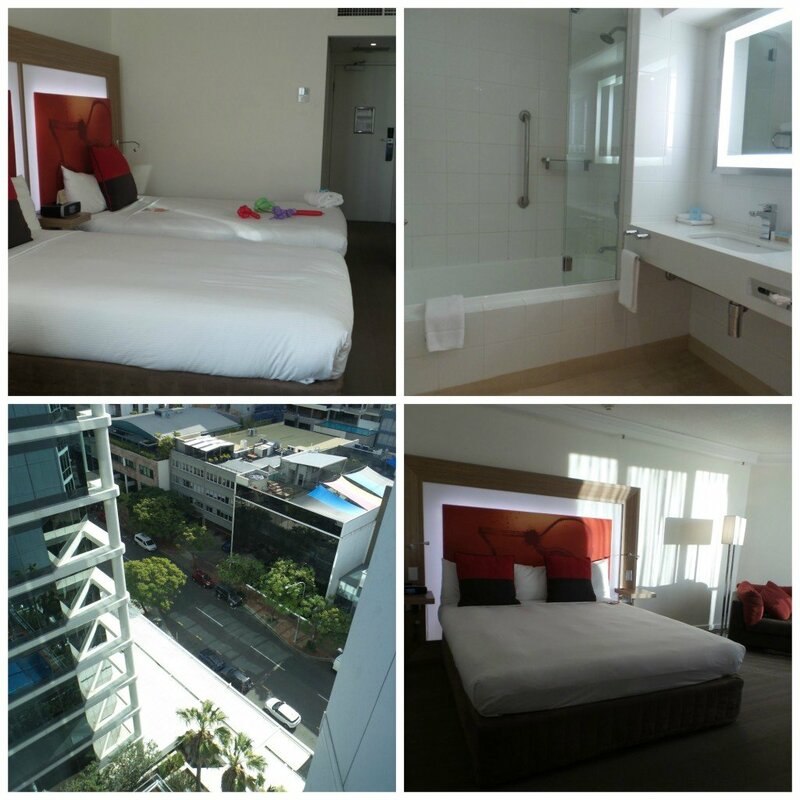 We loved our stay at the Novotel Twin Waters on the Sunshine Coast earlier this year, so we were really looking forward to chilling out in the city hotel. It all started so well…we had interconnecting rooms which gave us loads of space to spread out, and the kids were so excited about being in a hotel. After giving the kids a quick bath using the fluffy white towels, we all got dressed up and headed down to dinner with the other bloggers and press that were staying the weekend. 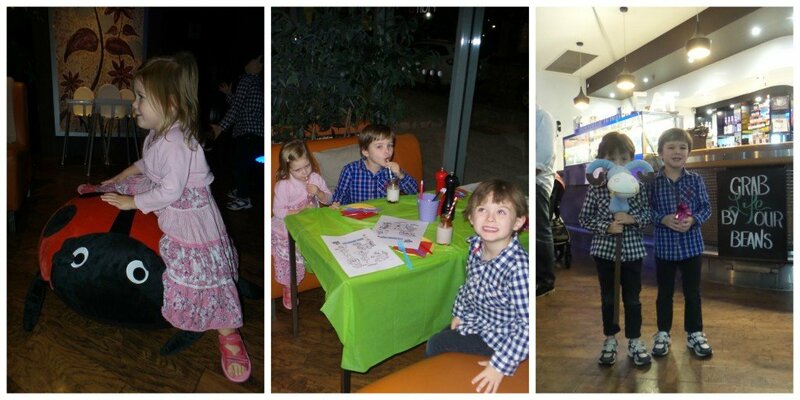 The Novotel had set up a gorgeous kids’ party venue for us with balloons, little tables and chairs and cute details like bottles of milk shakes with stripey straws. 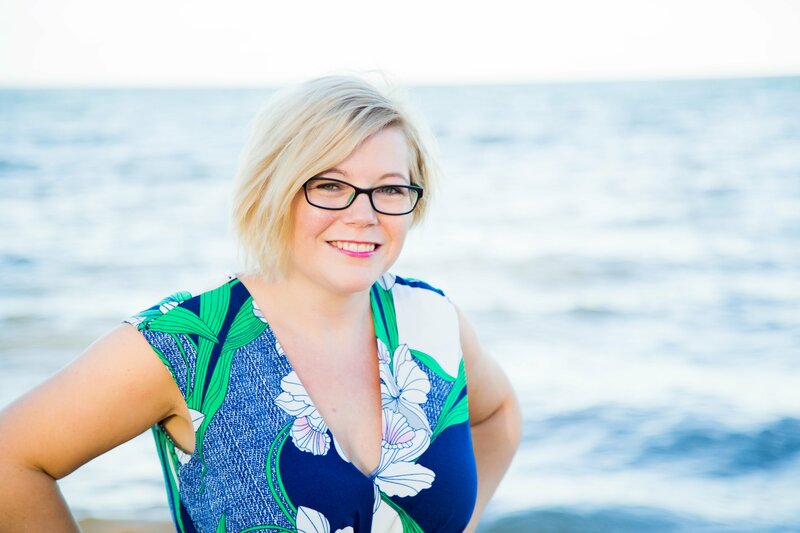 I was loving the chance to meet and network with the other local writers over a glass of wine. It was shaping up to be a pretty perfect evening. Then T1 started to turn a little green. He laid down on one of the sofas saying he felt a bit poorly. The food started to come out and T2 and E dived straight in. Unfortunately the sight of it was too much for T1. He was sick. And then sick again. And again. It was one of those moments where your mind stops and you can’t decide what to do to help the situation. 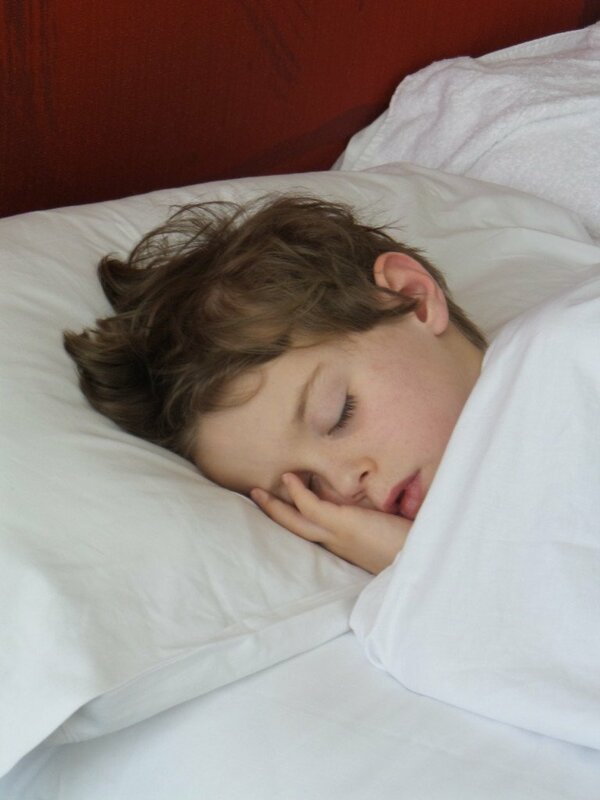 After the shock had passed, we carted him off to the toilets and cleaned up what we could, then it was time to escape back to our hotel room where he was sick again. The staff were all great at looking after us, as it wasn’t a very nice situation for any of us. Thankfully with two rooms we were able to keep the other two kids away from him while I got him bathed and off to sleep. When all three kids were finally in bed, we ordered room service as we were starving. I was expecting a long wait but just over half an hour later a delicious meal of steak and chips (for hubby) and lasagne (for me) arrived and it was just what we needed to remind us we were on ‘holiday’ for the weekend. We were able to sit at the table in our own room to enjoy it, and as the kids were asleep next door it meant we could relax. We kept the doors propped open all night between our rooms as we had to make mad dashes to the bathroom with T1 through the night. Then after very little sleep, everyone was up from 6am. 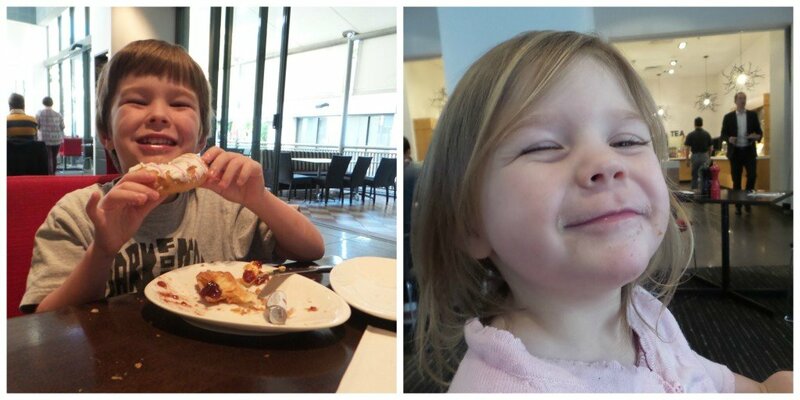 Thankfully breakfast at the Novotel starts early, even on the weekend, so I got T2 and E dressed and took them down for something to eat.T2 was most impressed they had his favourites (Coco Pops and croissants) and E was just happy waving at all of the other guests and making friends while trying to climb over me as I attempted to enjoy some much-needed caffeine. The best thing ever was that there were take away coffee cups at the drinks machine so I was able to take a couple of coffees back to our room for us to enjoy in peace while the kids watched some kids’ TV. Hubby enjoyed a much more relaxing breakfast than me (breakfast with two small kids is never relaxing!) that included an omelette cooked to order and then, as T1 had pleaded with me to stay with him, hubby took T2 and E to the cinema to see Inside Out. It wasn’t a long walk from the hotel, but with a two-year-old that hates walking, I have to confess I was pleased he got the job of carrying her most of the way! I’m told they had an amazing time. It was their first trip to the cinema and they LOVED it. Daddy even let them have a whole Coke each (great, thanks for that – I now have two kids under six that only want to drink sugary, fizzy pop!!) But seriously, anyone with young kids knows that taking two of them out on your own isn’t an easy thing to do, so he did a great job. Having sick kids is never fun, but the fact that families get a 5pm check out on a Sunday was AWESOME as it meant we could lay in the hotel room while the others carried on having fun. If you don’t have a sick child, the late check out gives you an entire weekend of fun in the city which is brilliant as parking costs a fortune here, so being able to leave your car somewhere central is a real bonus. But in our situation, it was about resting and then checking out mid afternoon to head home. I guess with kids you need to expect the unexpected and staying close to home means you’re, well, close to home. T1 was so pleased to get back to his own bed that afternoon and I was happy that we only had a short drive with the potential of more sick hanging over us. So we kind of got to enjoy a weekend in the city, but it wasn’t quite what we’d planned. We’ll definitely come back again and will probably stay two nights next time as there is so much we want to do in the city and I’d rather enjoy it from a city base than have to travel back home each day. 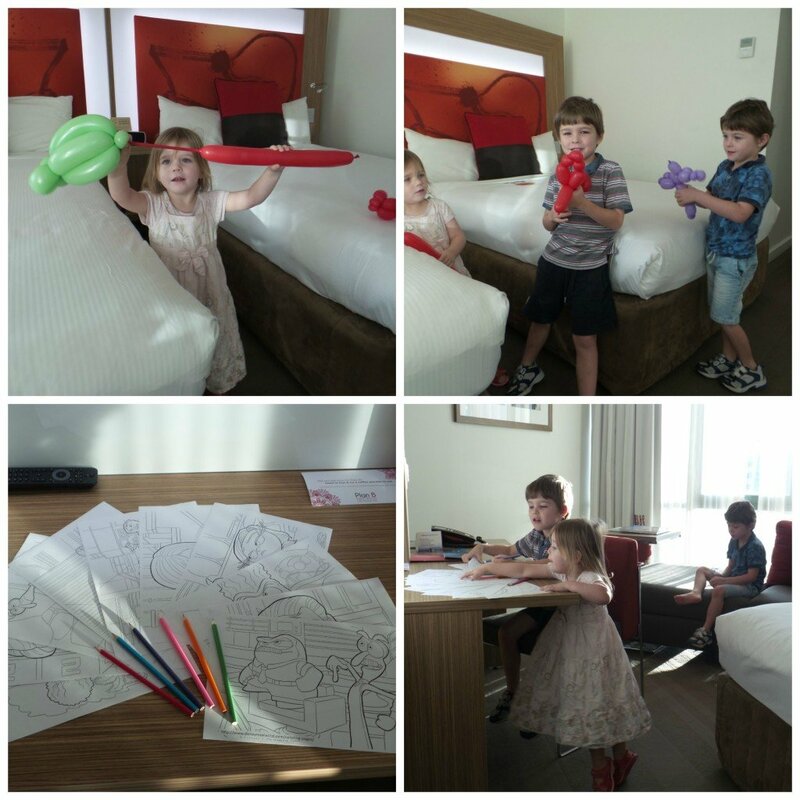 The fact that the Novotel offers the late check out makes it great for families wanting a weekend away. A standard family room can take up to two adults and two children which is too small for us, but they do offer 50% off the best unrestricted rate of a second room which makes it more affordable, and breakfast is free for children up to the age of 16. 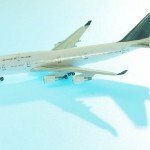 If you stay at one of the 24 hotels in Australia running the Inside Out promotion before 19th July, you have chance to win one of 800 prizes valued at $40,000. 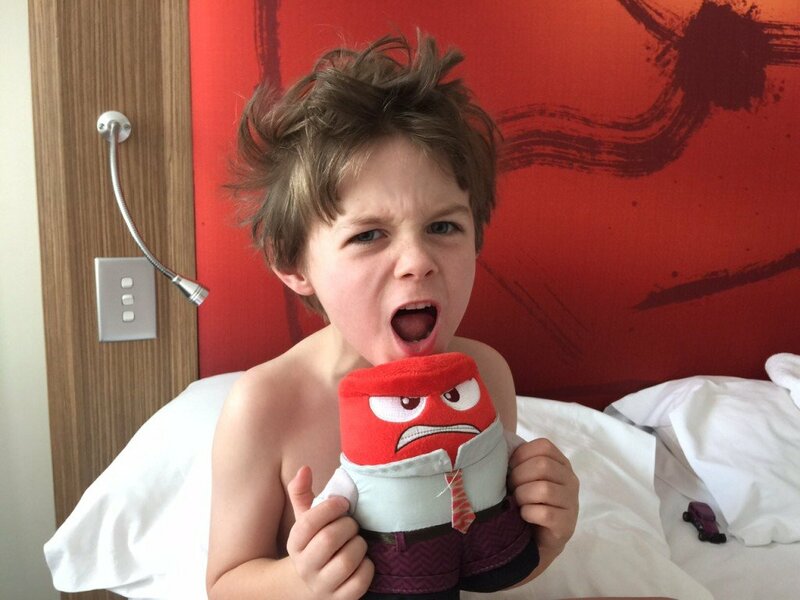 Guests just need to find a character toy from the film (based on Inside Out’s emotions – Joy, Anger, Disgust and Sadness) hiding in their room to instantly win. 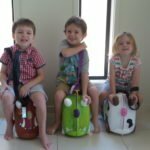 (My kids are loving their Inside Out toys and won’t let them go – weirdly though my boys had the chance to pick toys independently and they both ended up with Anger – I’m not sure if that’s a twin thing, or just because they’re both angry!) Prizes include hotel gift cards, restaurant vouchers, Inside Out showbags and family movie passes. To make a reservation, visit www.novotel.com/insideout. Rooms are priced from $219 per room per night. 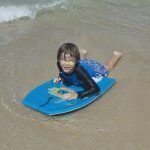 It’s definitely a fun way to spend the school holidays without having to break the bank or travel too far from home. 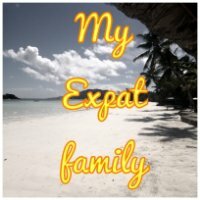 I’m linking this post up with Seychelles Mama’s #MyExpatFamily linky. Hop over to check out the posts that have linked up. Oh no bless his heart, I am glad you managed to make the most of it. As a family of 5 we struggle to get hotel rooms so this looks like a great idea. 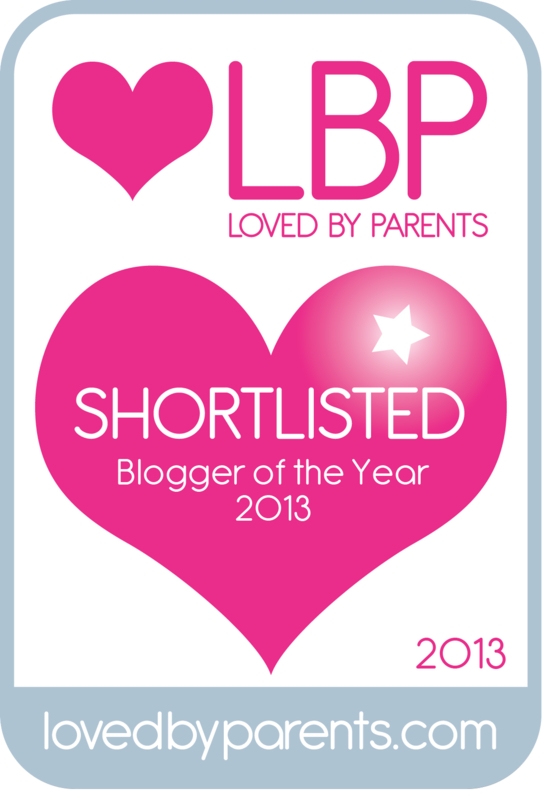 What a lovely idea, a weekend away and a film – great for when you need a time-out! Did you make it to Max Brenner? I love that place way too much! Hope you all enjoyed your holiday and good to see you making the most of Oz! Aww what a shame he was poorly bless him, hope he’s all better now!! Sounds like you guys did a great job of still enjoying the weekend as much as possible. 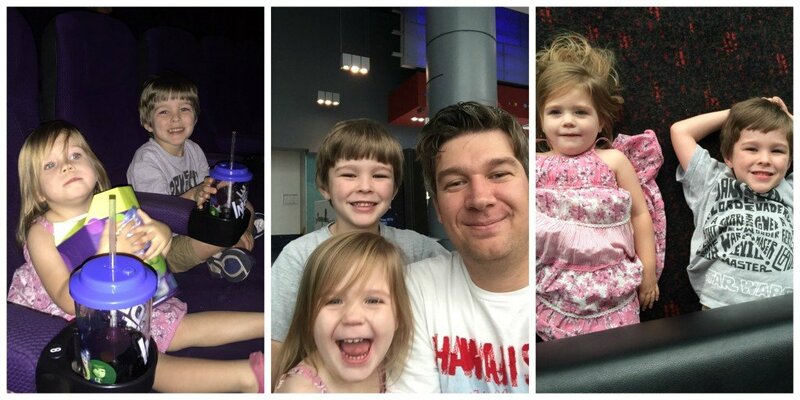 So exciting that they got their first cinema trip with their daddy, going to the movies as a kid is so magical! !